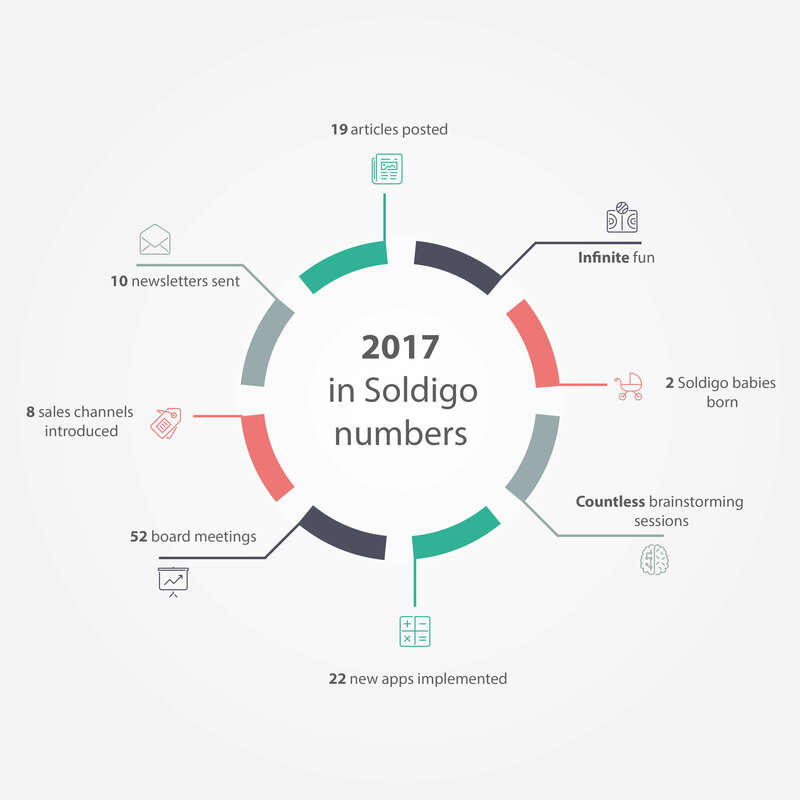 This is how Soldigo celebrated this amazing past year, with laughter, ambition, plans and new horizons, challenging our own goals and limits, meeting the needs of our loyal, long-time customers as well as of those who have joint us recently. We do this for you! May this new year bring us happiness and joyful peace and let’s all strive to be and to do better! 2018 will be even more exciting so stay tuned and spread the Soldigo word! Peace!